The patent is called "Methods and Systems of providing visual content editing functions." 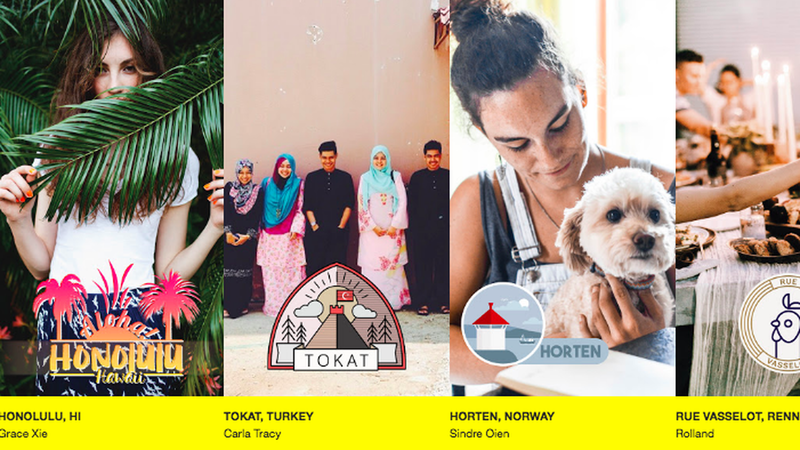 It powers what Snapchat users call a "geofilter" — an artistic overlay you add after a Snap is taken, offered at specific times and places, and available or advertisers to sponsor and customize. The target: "Mobli, an Instagram competitor launched six years ago that failed to get ahead of its competitor, actually patented the idea of Geo-photo filters in 2012." The transaction: "[S]erial entrepreneur and investor Moshe Hogeg, who co-founded Mobli, sold Mobli's Geofilters patent to Snap this month for $7.7 million. This is believed to be the highest amount paid for a patent from the Israeli tech industry." Why it matters: "Snap wanted the patent to protect itself from future litigation."